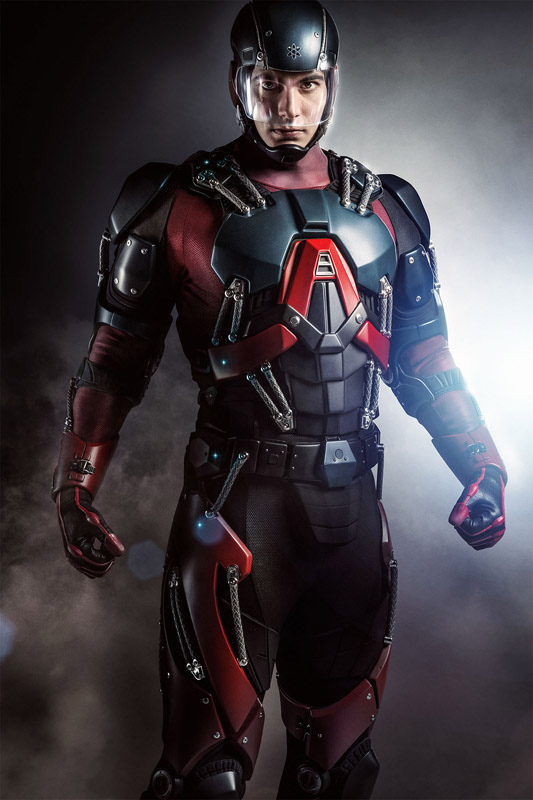 The CW has released the first official photo of Brandon Routh’s Ray Palmer in his supersuit as The Atom on upcoming episodes of “Arrow”. In the comics, Palmer’s suit allows him to shrink down to the size of subatomic particles. Palmer will don the suit in the February 25th episode of the series. The actor will also appear in an episode of “The Flash” later this season.